Hi! Welcome to the new website. Are you looking for the old Connectsphere? Shirley Lacy has now retired and passed the Connectsphere baton to Sarah Woodrow, her daughter. ‍What is the service you provide? What do your customers think about it? Usability testing & User research. How and what can be changed? Are you doing the right thing in the right way? Service Design & User Experience. How can you realise and demonstrate benefits? Is it having a meaningful impact? Are you continuing to do the right thing? Change is hard. From building initial design capability through training to shaping a culture of design and change. I can help to make improvements & change continuous. I can help you to imagine new products, services and experiences. Then I can help you to make them into reality, working closely with your teams to ensure delivery. Before you make a decision why not understand what the situation is first. I can interview users and employees to give you the best basis for your decisions. Sarah's management style fosters creativity. She promotes entrepreneurship, autonomy and the use of innovative product management techniques and methodologies. She is also very good at motivating people as her enthusiasm is infectious. Sarah just has a natural knack to understanding business problems and challenges and coming up with a respectable and realistic suggestion as a solution the problem. 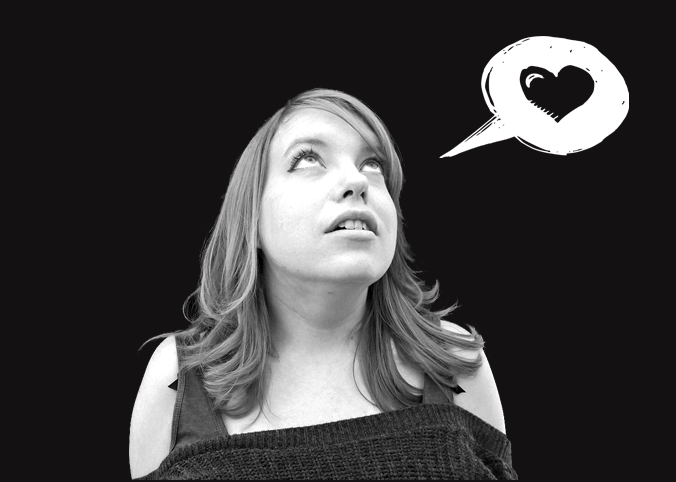 Sarah is a very passionate and research-orientated user experience designer. Her skillset goes well beyond fancy design, it is her drive to mirror the user mindset while managing the internal stakeholders' objective definition, that has impressed me the most. Sarah has a unique grasp of the mechanics required to make projects successful and a talent for getting even the most truculent players to collaborate. She is the human equivalent of multivitamins for your enterprise. Sarah Woodrow, trading as Connectsphere Ltd.